On October 31, 2001, Paul O’Neill (Cedar Rapids Reds– 1982) went 1-4 at the plate and scored a run as the New York Yankees defeated the Arizona Diamondbacks 4-3 in game four of the 2001 World Series at Yankee Stadium. The Kansas City Royals traded minor league relief pitcher Brandon Sisk to the Los Angeles Angels to acquire Ervin Santana. Ervin Santana has posted a 96-80 record and a 4.33 E.R.A. 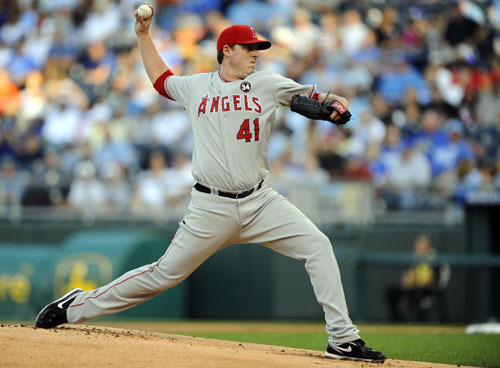 during his eight year career thus far playing for the Los Angeles Angels of Anaheim. 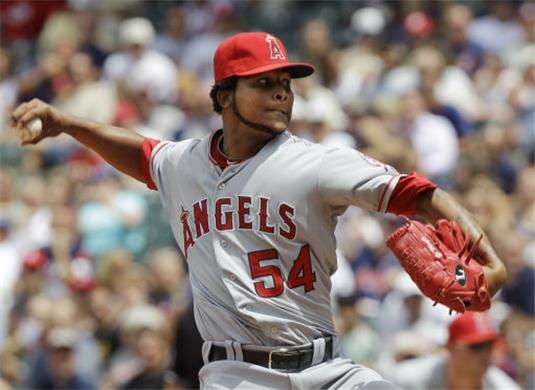 Santana was selected to the 2008 American League All-Star team and pitched a no-hitter on July 27, 2011. 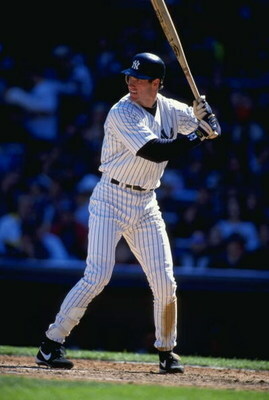 On October 30, 2001, Paul O’Neill (Cedar Rapids Reds– 1982) went 2-4 at the plate and stole a base as the New York Yankees defeated the Arizona Diamondbacks 2-1 in game three of the 2001 World Series at Yankee Stadium. 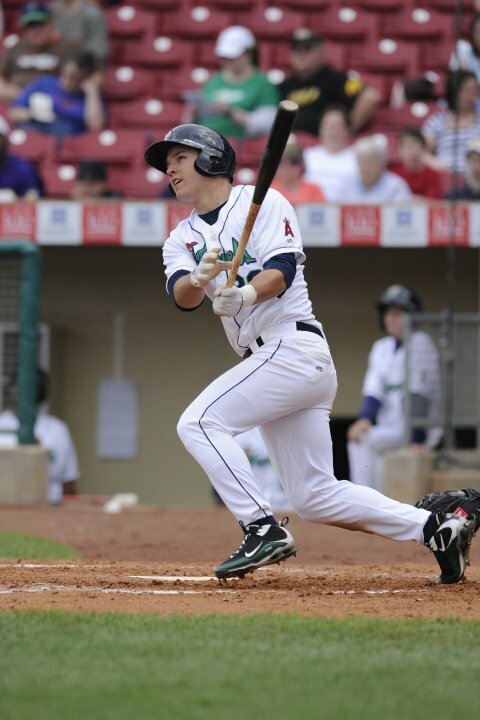 Mike Trout (Cedar Rapids Kernels – 2009-10) has been selected as a finalist for the 2012 Rawlings Gold Glove Award. Each Major League manager and up to six coaches on each staff vote from a pool of qualified players in their respective league. Voters cannot select players from their own team. Winners will be revealed during the 2012 Rawlings Gold Glove Award Announcement Show, airing on ESPN2 on Tuesday at 9 p.m. ET. 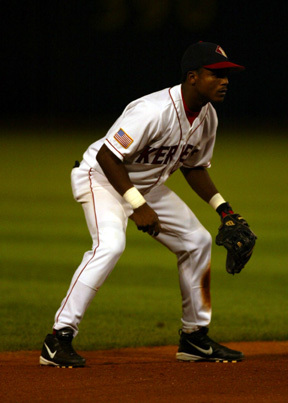 There have been six former Cedar Rapids professional baseball alumni that have won a Gold Glove. 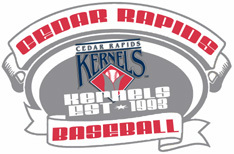 Erick Aybar (Cedar rapids Kernels – 2003), Bengie Molina x2 (Cedar Rapids Kernels – 1994-95), Eric Davis x3 (Cedar Rapids Reds – 1982), Ken Reitz (Cedar Rapids Cardinals – 1969), Bobby Knoop x3 (Cedar Rapids Braves – 1958) and John Roseboro x2 (Cedar Rapids Raiders – 1955) have each earned the honor. Here are the finalists at each position in 2012. 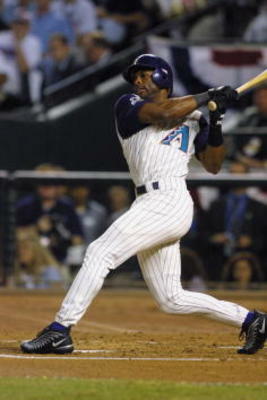 On October 28, 2001, Reggie Sanders (Cedar Rapids Reds – 1990) went 1-3 at the plate and scored two runs as the Arizona Diamondbacks defeated the New York Yankees 4-0 in game two of the 2001 World Series. 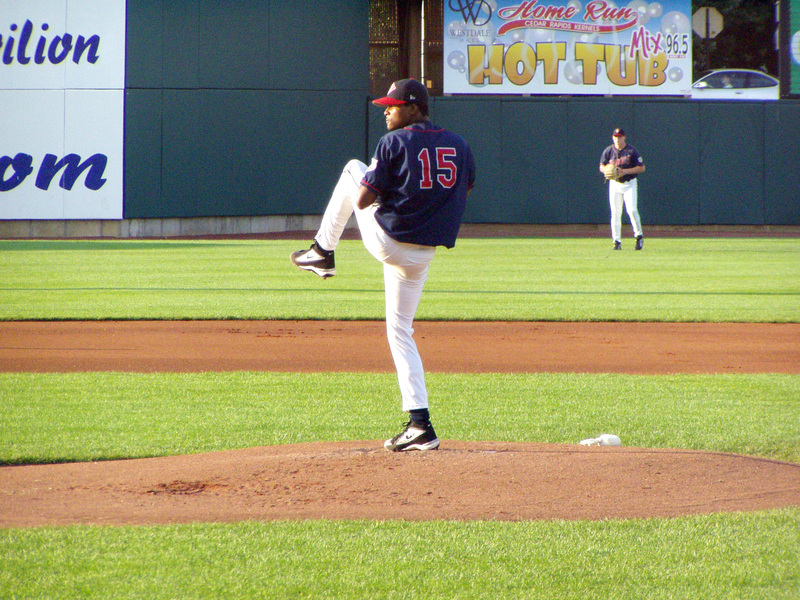 On October 22, 2002, John Lackey (Cedar Rapids Kernels– 2000) worked five innings while allowing one run to earn the win as the Angels defeated the Giants 4-1 in game seven of the 2002 World Series at Edison International Field. Lackey struck out three while allowing one walk and four hits. John Lackey has posted a 128-94 record with a 4.10 ERA thus far during his 10 year MLB career playing for the Angels and Red Sox. Lackey will likely miss the 2012 season to undergo Tommy John surgery. 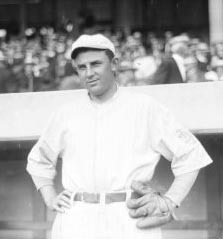 On October 25, 1911, Doc Crandall (Cedar Rapids Bunnies– 1906-07) entered game five of the 1911 World Series as a pinch hitter in the bottom of the seventh as the New York Giants trailed the Philadelphia Athletics 3-1. Crandall walked but was stranded on base as the next batter grounded out. On October 24, 2000, Paul O’Neill (Cedar Rapids Reds– 1982) went 3-4 at the plate with a double, a triple and a RBI as the New York Yankees fell to the New York Mets 4-2 in game three of the 2000 World Series at Shea Stadium. 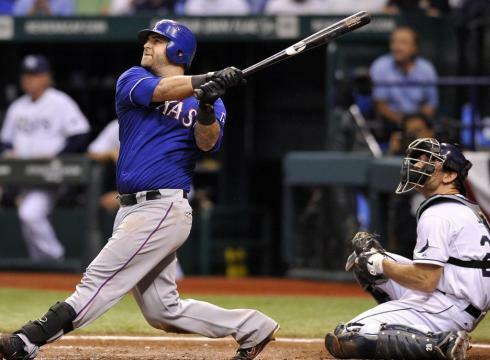 On October 23, 2011, Mike Napoli (Cedar Rapids Kernels– 2001-02) went 1-2 at the plate with a pair of walks and hit a three run HR in the 6th inning as the Texas Rangers defeated the St. Louis Cardinals 4-0 in game four of the 2011 World Series at Rangers Ballpark. The HR was Napoli’s second of the series. He became the first catcher since 1982, Ted Simmons (Cedar Rapids Cardinals -1967), to hit a HR in game one of a World Series last Wednesday. Napoli is hitting .333 with seven RBI through four games of the series.